Concord, NH (September 5, 2018) Concord Community TV (ConcordTV) is pleased to announce the election of Melissa Fisk to its Board of Directors on August 28, 2018. Fisk, who is currently the Human Resources Manager of Concord Coach Lines, in Concord, NH, will serve a two-year term as an At-Large Director, and as Chair of the organization’s Personnel Committee. Fisk is a graduate of Bishop’s University, Sherbrooke, Quebec, Canada, with a degree in Business Administration. 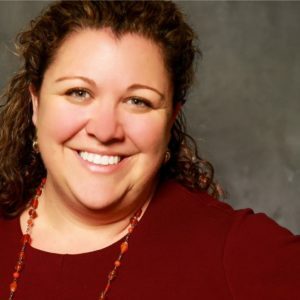 She is an active member of the Human Resources Association of Greater Concord, and has HR certifications from the Professional in Human Resources (PHR), and Society for Human Resource Management Certified Professional (SHRM-CP).